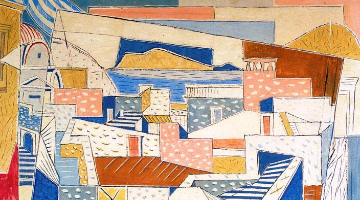 The great Greek artist Yannis Pappas (1913-2005) announced in April of 2002 that all the works gathered in his studio devolved to the Benaki Museum. 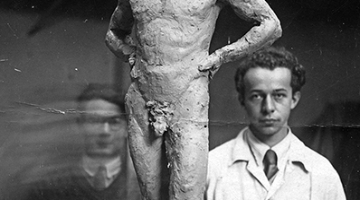 This donation covered the greater part of the artist’s output from 1930 to the present. In order for these works to remain in their natural environment, the artist’s son Alekos Pappas donated the studio building to the Benaki Museum. As the artist himself wished, the studio remains a vital working space for the students of the Athens School of Fine Arts, and one section of it hosts a small permanent collection of his paintings. A minor extension to the building will enable it to meet all modern museological specifications, ensure the appropriate storage facilities and facilitate the flow of visitors. 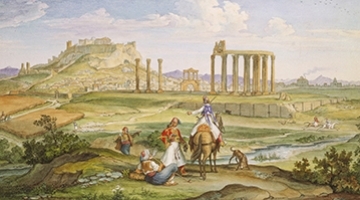 This valuable contribution from one of the most significant representatives of artistic quests in interwar and postwar Greece assists the Benaki Museum in its effort to depict the panorama of the country’s modern creative activity and gradually to supplement the presentation of the cultural continuity of the Greeks. The collection of Prehistoric, Ancient Greek and Roman antiquities which is formed through the contributions of several Greek and foreign donors, as well as from the reserves of other museums, covers a vast chronological period stretching from the dawn of prehistory to the end of the Roman era. 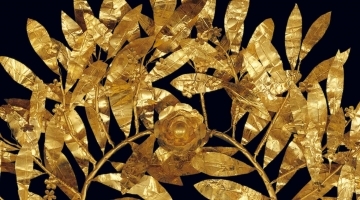 The Byzantine collection links the ancient Greek world to that of modern Greece. 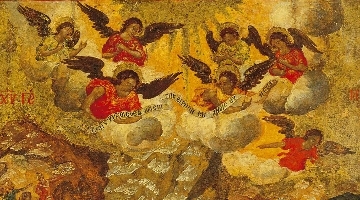 The collection is exceptionally rich, although it is not representative of all the different artistic tendencies and currents which flourished during the thousand-year Byzantine Empire, and is divided into two groups. 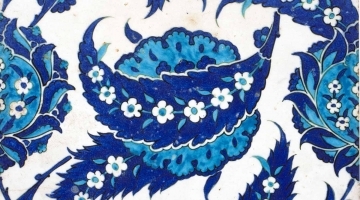 The Benaki Museum collection of Islamic art, which includes examples of all its local variations from as far as India, Persia, Mesopotamia, Asia Minor, the Middle East, Arabia, Egypt, North Africa, Sicily and Spain, ranks among the most important in the world. The collection of historical heirlooms recreates the history of modern Greece from the end of the 18th century onwards. 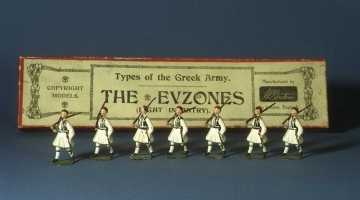 Many of the objects in the collection are family heirlooms donated by the descendants and relatives of individuals who are intimately connected with the history of modern Greece. 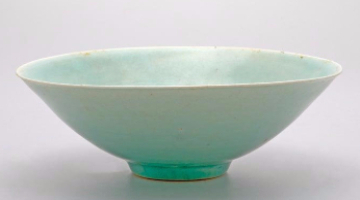 This collection primarily constitutes the donation of George Eumorphopoulos, one of the most important experts in the Chinese civilisation. 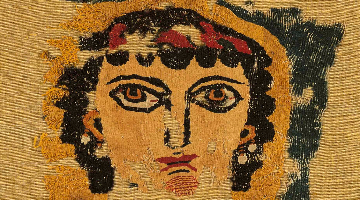 The Benaki Museum's collection of Coptic art includes a uniquely rich group of textiles. 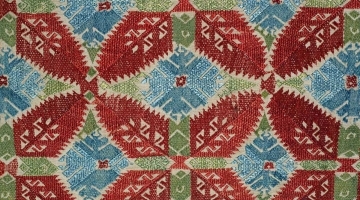 These fabrics recently received international exposure through the European programme Tissus, when specialists and researchers from all over the world were able to gain access to them following their publication on the Internet. 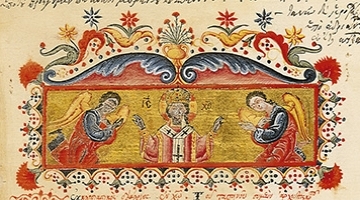 The collections of ecclesiastical and secular art cover the historical period from the 15th to the 19th century and provide evidence of the high level of culture in the Greek world during the Frankish and Ottoman occupations. Whilst the nucleus of this collection is made up of works from Antonis Benakis' personal collection, the bulk of it is derived from the donation made by Damianos Kyriazis in 1953, as well as from subsequent gifts and bequests made by many other friends of the Museum. It includes a total of almost 6000 paintings and drawings by mainly European artists of the 17th to 19th centuries, as well as works by Greek artists of the 19th and 20th centuries. The Nikos Hadjikyriakos-Ghika Gallery was gifted to the Benaki Museum by the artist and functioned as an annexe to the museum from 1991-2000, whereupon it closed temporarily for maintenance and building refurbishment. Work commenced in 2005 under architect Pavlos Kalligas and in May 2012 the Gallery re-opened its doors to the public. The Maria Argyriadi donation is the core of the Department of Childhood, Toys and Games, which was founded in 1991. 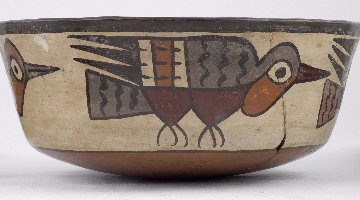 The Pre-Columbian Art Collection was donated by Georgios Gontikas and consists of objects belonging to the "Andean Civilisations" of South America. The general term "Andean Civilisations" encompasses the many cultural groups that inhabited the Andean mountain range, and had a common worship and technology. In this extensive territory three zones can be discerned: the North Andes (Colombia, Ecuador and a small part of Peru), the Central Andes (the high plateaux of Peru and Bolivia) and, in the south, the Chilean desert. The Library was established in 1931, the year in which the Museum was donated and inaugurated. 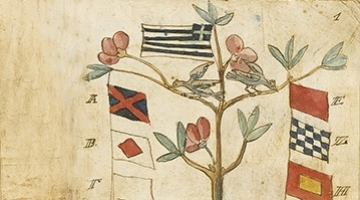 It has to date gathered more than 100,000 titles of books and periodicals, the content of which is related to the material in the Museum collections and covers the following topics: Greek history and art, folklore, intellectual life and religion, particularly during the period of Turkish rule and modern times. It also has noteworthy collections of books about Islamic art and the art of the Far East.